Gamilaroi woman Megan Wilding will be announced as the winner of The Balnaves Foundation Indigenous Playwright’s Award 2017 at an event at Belvoir St Theatre on Wednesday 31 May, during National Reconciliation Week. She will win a commission to write a play about an Indigenous woman who takes violent revenge against a man who sexually assaulted her as a child. The award will be presented by Hamish Balnaves, General Manager of The Balnaves Foundation. Multi-talented Wilding is a graduate of the acclaimed acting program at the West Australian Academy of Performing Arts and will appear on stage at Belvoir in The Rover in July. She also coordinates Belvoir’s Writers Group for Women of Colour. ‘Being chosen as the recipient of The Balnaves Award means the world to me,’ said Wilding. 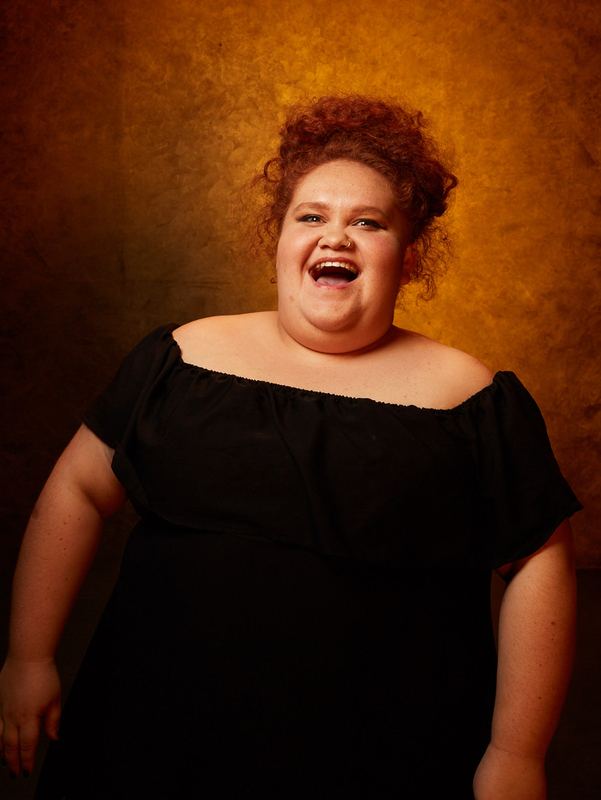 ‘I’m so grateful to The Balnaves Foundation and to Belvoir for believing in me and giving me the platform and support to strengthen and explore my voice, just like it has done for all the phenomenal previous winners. ‘I entered The Balnaves Award because I had a story that I really wanted to write. The Award will give me the tools to fully invest in the process of writing. I’m so excited to jump all the way in with the support and guidance of Belvoir. The Balnaves Foundation Indigenous Playwright’s Award is a $25,000 award which is comprised of a $15,000 commission to write a new play and a $10,000 cash prize.